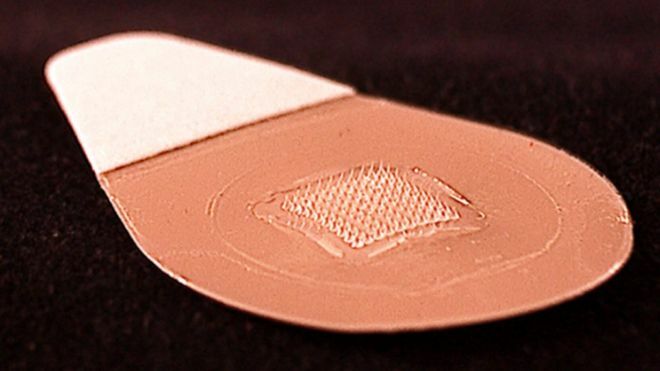 A ‘painless’ sticking plaster flu jab that delivers vaccine into the skin has passed important safety tests in the first trial in people. 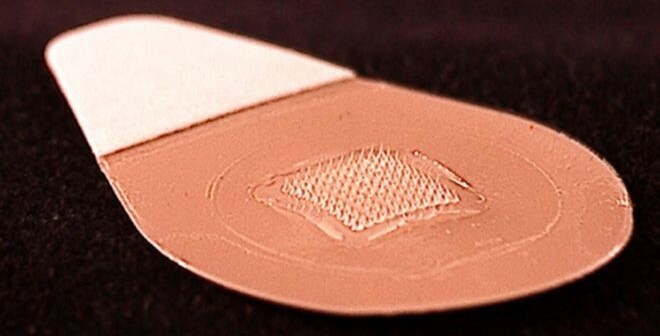 The patch has a hundred tiny hair-like microneedles on its adhesive side that penetrate the skin’s surface. Unlike the standard flu jab, it doesn’t need to be kept in the fridge, meaning pharmacies could easily stock it on their shelves for people to buy. 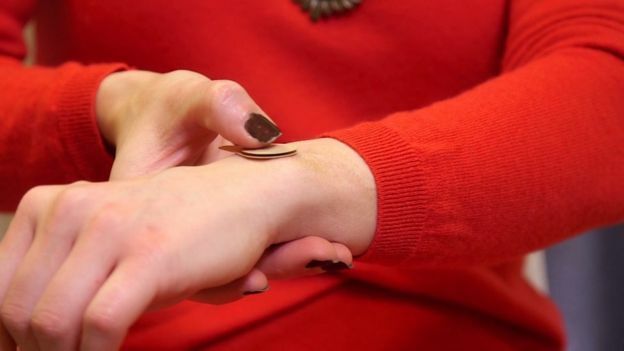 Most said using the patch was painless, but some experienced mild side effects – redness, itching and tenderness in the area of skin area where it had been applied. These symptoms got better on their own over days.